The order process was simple and easy to follow. I requested numerous samples and they all arrived quickly and were a great help to enable me to make my choice. Once ordered I was kept updated on the delivery which arrived in a safe and well packaged condition. All in all a great experience which I will repeat shortly. 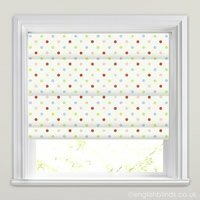 English Blinds were great! 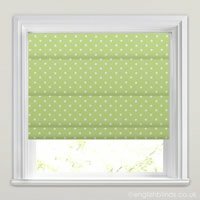 The blinds are beautiful and we absolutely adore them. The service was excellent: we received our samples the next day, and were able to place our order easily. Beautiful, I love them. Good quality fabric and fittings, just the right size. Very pleased.